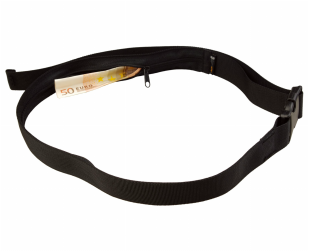 The AceCamp Elastic Belt is handmade out of high quality elastic cords and genuine leather allowing the belt to be buckled at any position for a perfect fit and adjusts for breathability. These belts are ideal for any sport or outdoor activity. 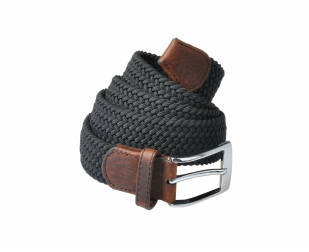 The AceCamp lastic Belt is handmade out of high quality elastic cords and genuine leather allowing the belt to be buckled at any position for a perfect fit and adjusts for breathability. These belts are ideal for any sport or outdoor activity. Whether you are active or lounging around, the Ace Camp Leisure Belts is a perfect way to stay stylish. 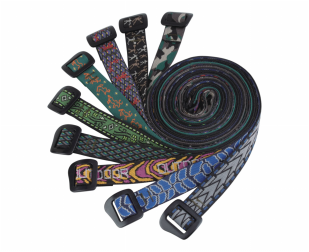 The Leisure belts come in a variety of colors and patterns to fit anyone’s personality. 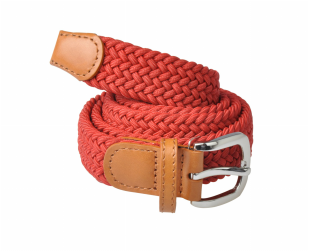 The belts are made of Jacquard webbing belt along with an aluminium buckle to keep the belts lightweight and durable.